The School of Urban and Regional Planning, better known as The SURP, had undergone changes over the years to meet the challenging needs of development and their impacts to society and the environment. With a small faculty of varying expertise and educational backgrounds and housed in UP Manila in the late 60s, The SURP, then known as the Institute of Planning, began to introduce formally the notion of planning. The realization of the need to meet the challenging requirements for national development and local planning not only to ensure economic growth but also to identify the impacts of developments, led to structural formation to become the Institute of Environmental Planning. From UP Manila, the Institute moved to UP Diliman, with its own building. With technical assistance from the United Nations, the Institute was transformed to the School of Urban and Regional Planning, which is now its present stature. With its growth, The SURP realized the need to have a research arm that not only focused on academic studies but also on practical ones that will apply the planning theories and tools in the aid of planning. This resulted to the establishment of its foundation, UP PLANADES. The foundation also served as The SURP’s means to support the school financially. Over the years, The SURP had experienced changes in its academic programs and thrust. Given the current environmental issues and concerns, and more importantly the realization of the need to address climate change, The SURP needs to again rethink its vision and mission in meeting such challenges while contributing in the economic development and inclusive growth of the country and in general the region where it belongs, Southeast Asia. Further to this, the inter-disciplinary (and multi-disciplinary) nature of planning, The SURP needs to strengthen its faculty, academic program and research activities to ensure that their graduates are equipped in meeting the challenges of the time and in providing technical advice to the government, the private sector and society. Moreover, it is also of importance that The SURP provide importance to national interest and in enhancing cultural heritage in planning. The need to provide responsive and resilient planning of critical infrastructure that will not only be the catalyst for development, but also in addressing climate change impacts and ensuring immediate normalcy after a disaster or severe weather disturbance, is of utmost importance. As such, The SURP must be equipped in providing the theories and tools in this regard. In the context of best practices, approach and exchange of research outputs, The SURP can spearhead in this endeavor with its neighboring economies, especially those with similar situation as the Philippines. The impacts of urban developments on transportation systems and travel behavior requires multi-disciplinary approach. The SURP is in the best position to champion on this, given its faculty from various disciplines – technical, social, environmental, economic and engineering. This will eventually result to gradually deviating from the sectoral approach in planning, but more in the true sense of multi-disciplinary planning in meeting the objectives’ development and addressing their impacts. 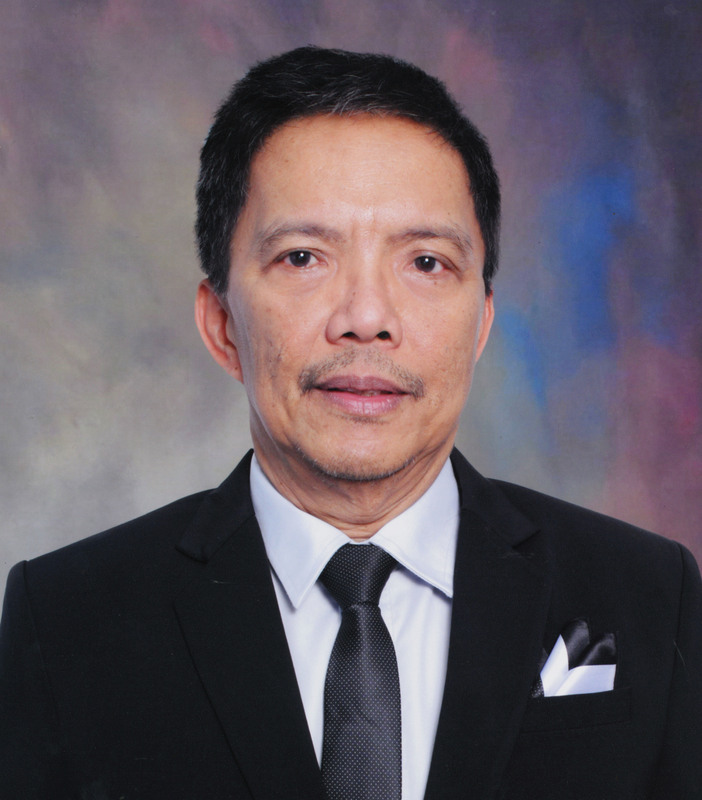 The anticipated peace and development in Mindanao, given the recent steps in ensuring enhanced autonomy in the region, necessitate that The SURP will play a significant role in the transition and eventually, in the full implementation of the autonomy, through capacity building, research and extension. Consistent with the University’s vision of international cooperation through academic activities and more importantly, in research, The SURP, with its ICURP (International Center for Urban and Regional Planning), can contribute in this regard. The construction of its new building signals the creation of ICURP. Hence, there is a need in the immediate time to make concrete ideas and steps on how the ICURP will meet its objectives. With these in mind, continuing what the previous administrations of The SURP had done but attuned to the present and future, hopefully the next three years will be aimed at further strengthening The SURP to be an institution of learning and excellence in research not only of the country but in Southeast Asia. How to attain this will be elaborated further. The recently approved undergraduate program in environmental planning may affect or have impacts on the school’s graduate program. Albeit this concern, there will be a need to look into this and see how The SURP will act. On the positive note, The SURP may consider this as another opportunity to strengthen its assistance to UP campuses offering graduate program in urban and regional planning. It has been the mandate of the University of the Philippines to strengthen other higher education institutions through providing graduate degrees to the faculties of those institutions. Similarly, The SURP may assess whether to offer an undergraduate program too. My personal note on this is for The SURP to focus on its graduate programs and in enhancing its research activities that will result to planning theories more responsive to national development through planning tools and methods considering local socio-cultural intricacies and planning environment.